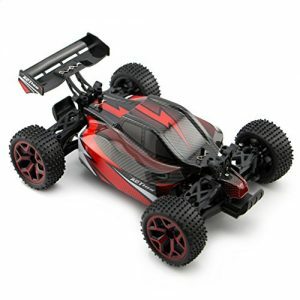 4WD RC Car,more stable and faster than 2WD car,Powerful motor,Speed 12.4 MPH,real experience;1:18 Scale Size, inside simulation design give you a great surprise! 4 wheel drive car, more stable and faster than 2 wheel drive one,high speed performance motor,20km/h,real experience;1:18 scale size! 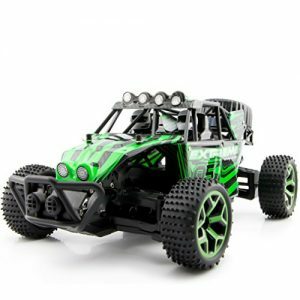 4 Wheel Drive RC Car, more stable and faster than 2wd car,high performance speed motor,Speed 12.4 MPH,real experience;1:18 Scale Size, inside simulation design give you a great surprise!